The People We Love To Hate: Is There Anything Else to Blog About Besides Gossip? Is There Anything Else to Blog About Besides Gossip? Here are some links you gossip whores should check out. Are you Good Enough for City Rag? Ashlee Simpson is the new David Lee Roth. A maybe baby for Hef. 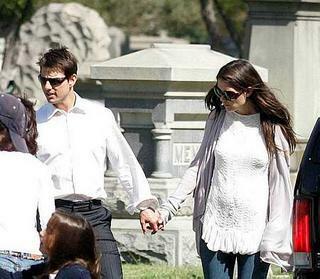 Are they shopping for funeral plots?